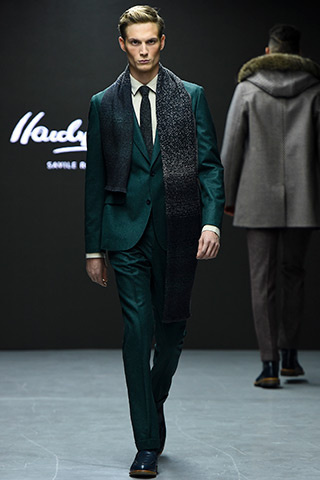 Today Sandro Lafounte wants to give you some inspiration with grey and green. 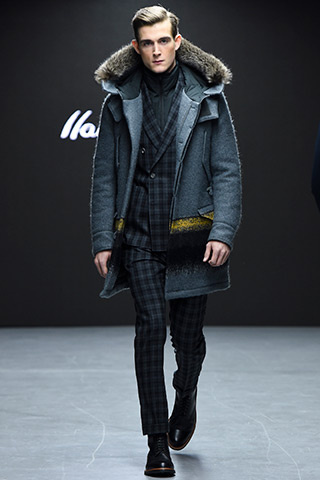 Those two colours always are welcome in the wardrobe of classic man. 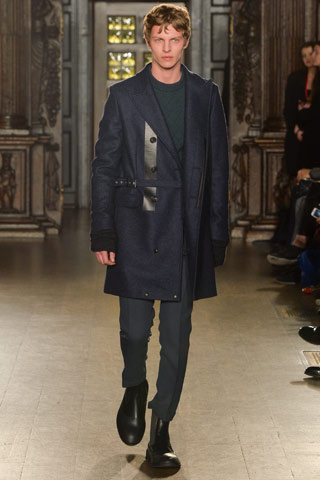 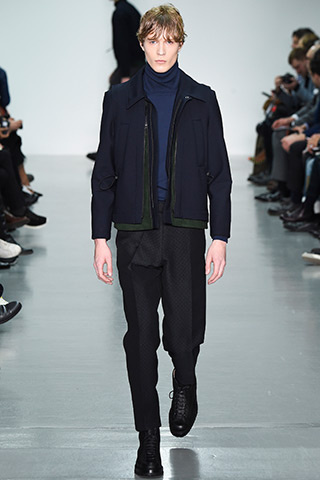 So this fall winter 2015 Pringle of Scotland, Hardy Amies and Lou Dalton and others designers have had a presentation with those colours in different styles from more classic, stylish and casual.